A fascinating, yet brief, jog down an old archival trail. Did the Coolidges see the “unusually large” mammoth specimen from Venice, Florida, donated to the Smithsonian in April 1927? Check this piece out and wonder with us. 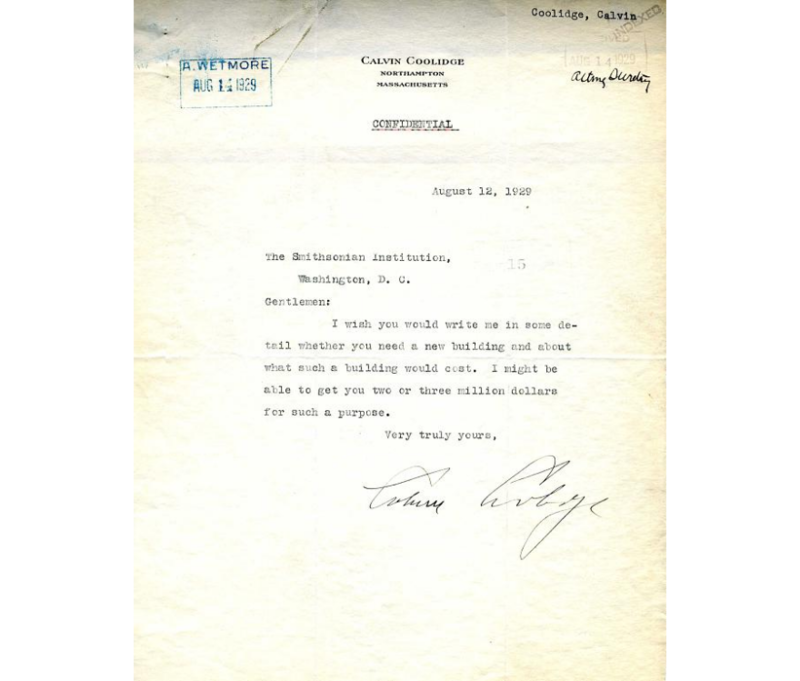 Notice Coolidge’s big post-presidential offer as well. 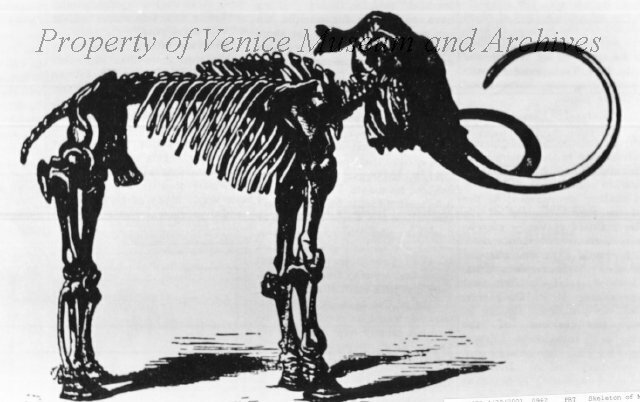 Print of the Mammoth skeleton, the jaws and tusks of which were the first to be found in Venice, Florida, 1926. Based on the size of the tusks, it is estimated that the mammoth stood 14 feet high and spanned 20 feet long. Print from The Venice News, picture property of Venice Museum and Archives.